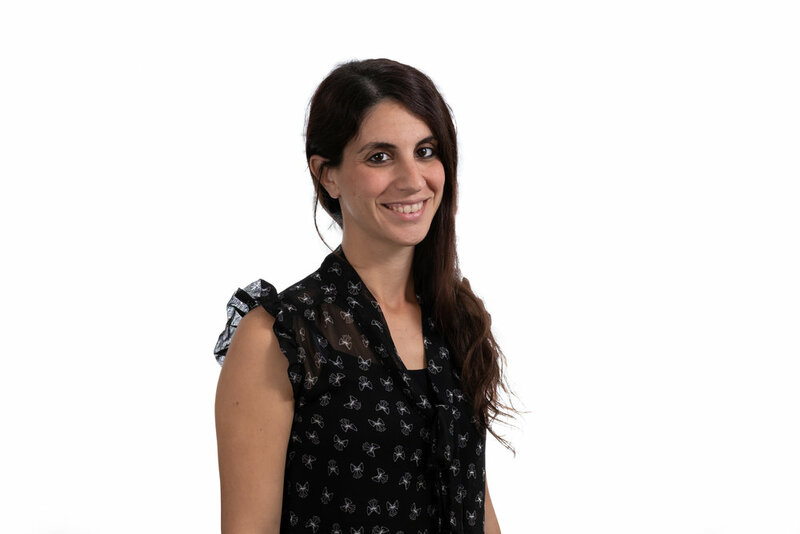 Meital began her career in 2014 as a Bridge Engineer at YDE in Tel-Aviv, following graduation from Ben-Gurion University of the Negev with a degree in Structural Engineering. She joined Kedmor in 2016 and was promoted to Team Leader in 2018. Her projects of note include Arlozorov and Livinsky underground stations and she manages our Tel-Aviv Green-Line rail projects. Highly experienced in the design of underground structures Meital leads our knowledge group on the use of Sofistik and Wallap software for retaining wall design. She loves reading and enjoys travelling and hiking.